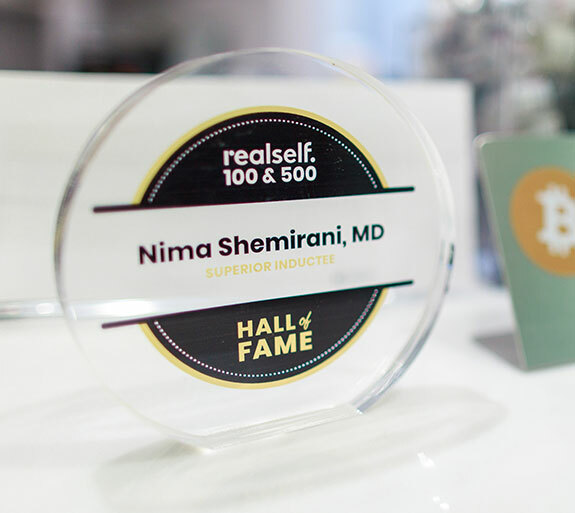 Dr. Nima Shemirani is a double board-certified facial plastic surgeon who uses a highly-personalized approach with patients to help them achieve their ideal cosmetic goals and results. 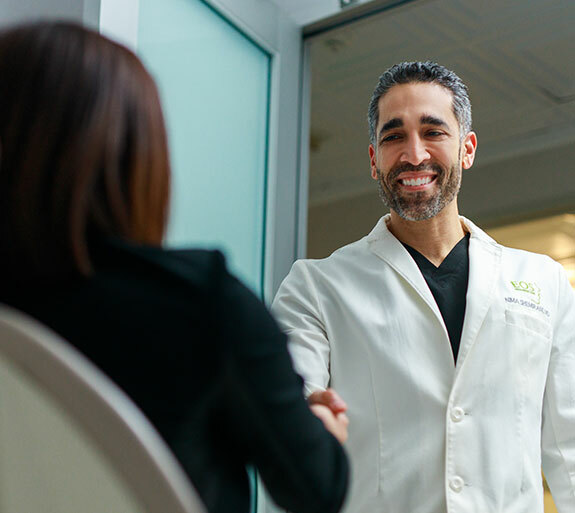 Dr. Nima’s goal is not only to create, but to reveal the natural, youthful and beautiful appearance for every one of his patients. 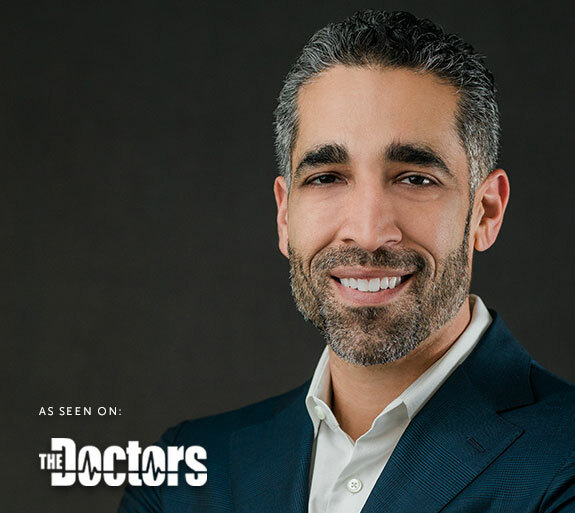 Beverly Hills patients may know Dr. Nima from his appearances on the Emmy Award winning syndicated talk show, The Doctors. 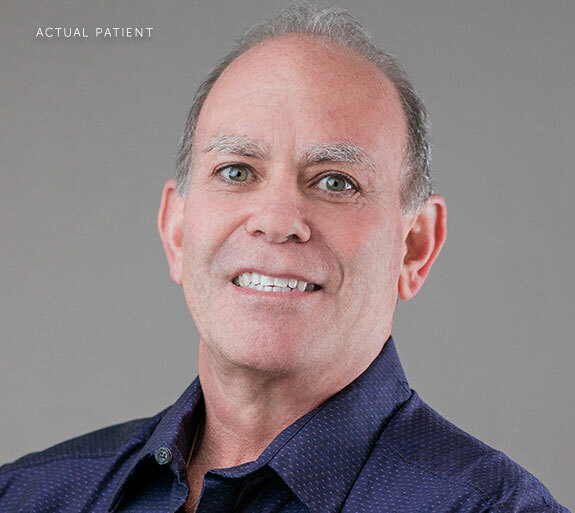 He has also been recognized as One of America’s Most Compassionate Doctors and has been named to RealSelf’s Top 100 for seven consecutive years. 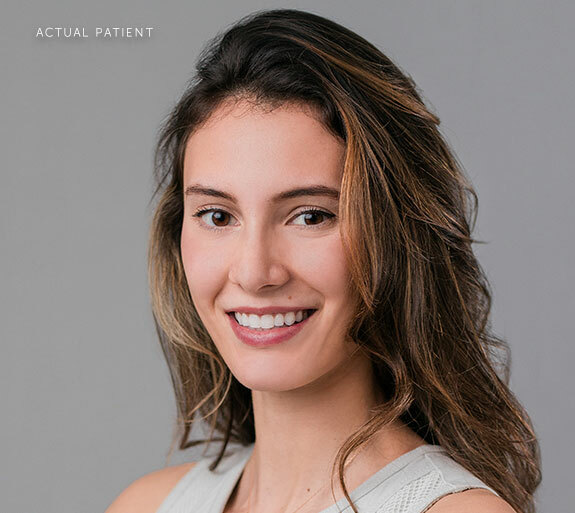 Eos Rejuvenation is located in beautiful Beverly Hills and functions as an all-in-one surgery center where patients can receive facial plastic surgery in a convenient and safe environment. We welcome patients from out of town and proudly offer a variety of accommodation options for our patients to choose from when choosing Dr. Nima for their surgeon. 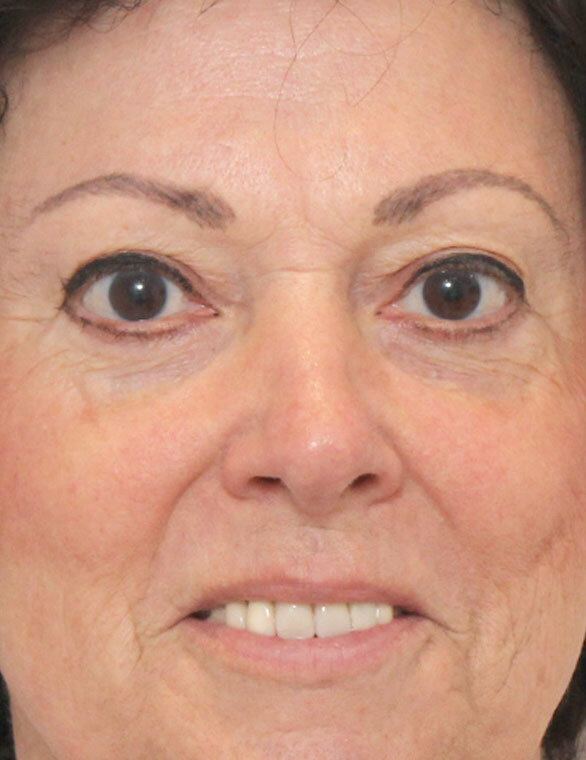 Cosmetic procedures for the eyes, including brow lift surgery, blepharoplasty, and non-surgical eye lift can restore youth and vitality to the upper part of the face. Forehead wrinkles, drooping eyelids, and puffy, dark under-eye circles are just some signs of aging that can be improved with our surgical and non-surgical eye procedures. 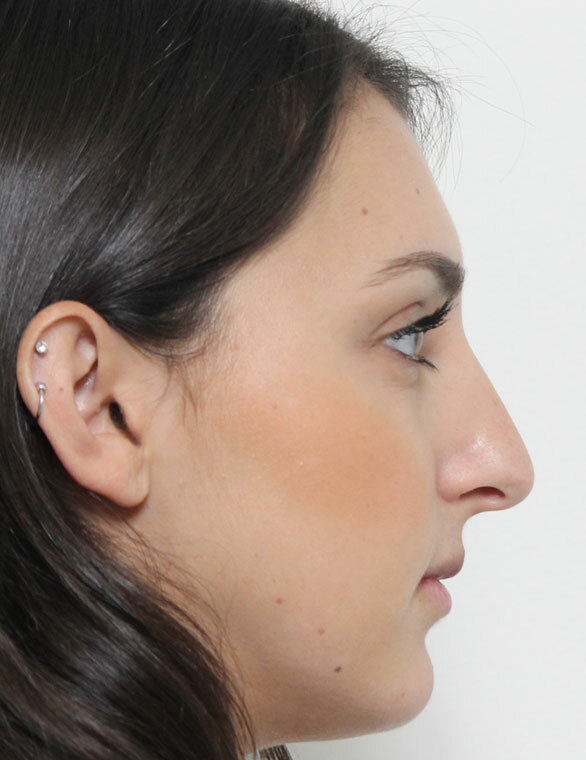 Rhinoplasty, septoplasty, and non-surgical rhinoplasty are just some cosmetic nose procedures that can improve the overall appearance and functionality of the nose. 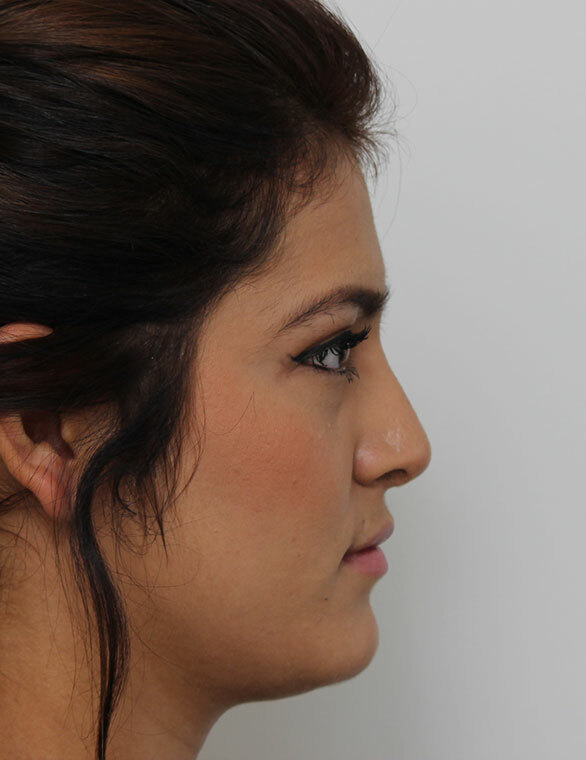 Rhinoplasty can help patients achieve improved nasal symmetry, profile, and bulbous, drooping, or upturned nasal tips, while revision rhinoplasty can help correct and improve previous failed rhinoplasty procedures. Facelift, thread lifting, fat transfer, and liposuction of the face and neck are just some of the facial plastic surgery procedures we offer here in Beverly Hills. Cosmetic procedures for the face can give patients a powerful boost in confidence and self-esteem, and turn back the clock to help them achieve more youthful appearances. 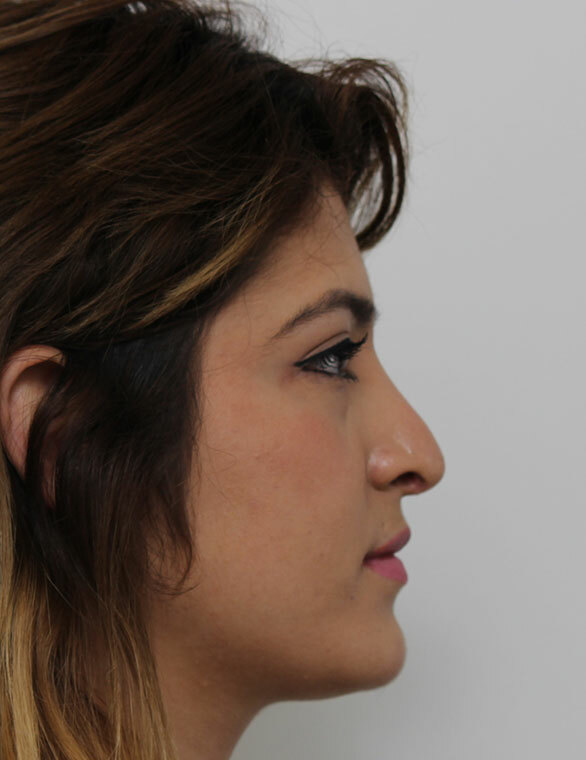 This nose surgery can improve the appearance and symmetry of the nose through changes to size, profile, nasal tip, and nostrils. 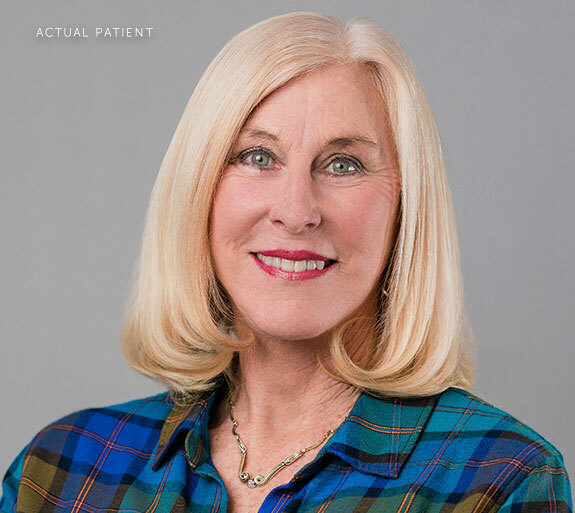 Subtle changes in the structure can help to bring a more balanced facial appearance and may also resolve any problems with breathing the patient may have. 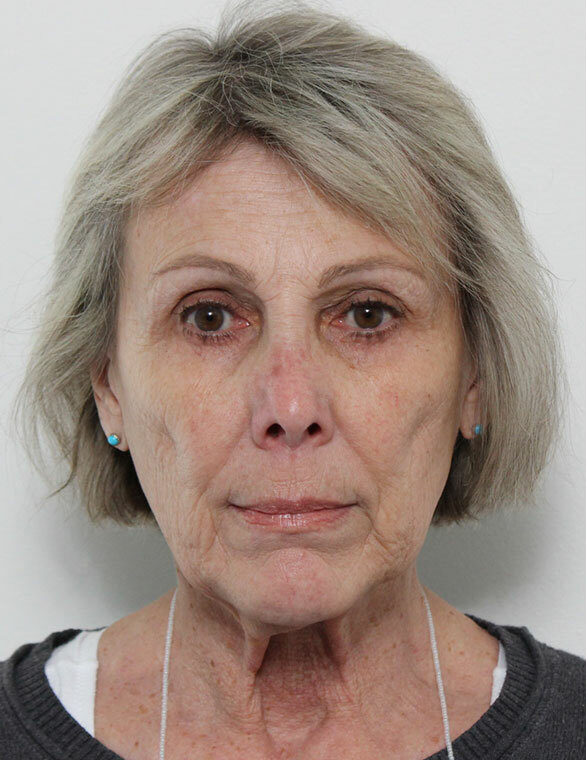 This popular facial plastic surgery can improve visible signs of aging in the neck and face by restoring any loss of volume from the mid-to-lower face. 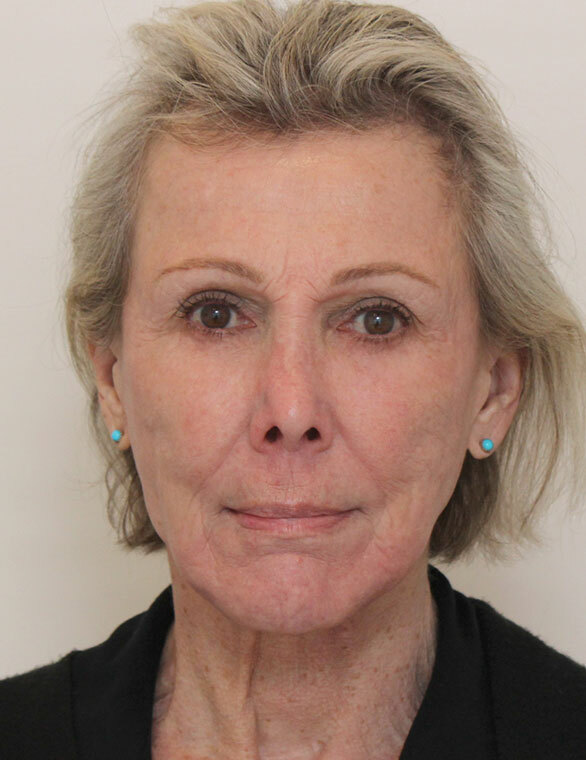 Facelift surgery has been known for resetting patients appearance to its original state, helping them to look like a more refreshed and younger version of themselves. 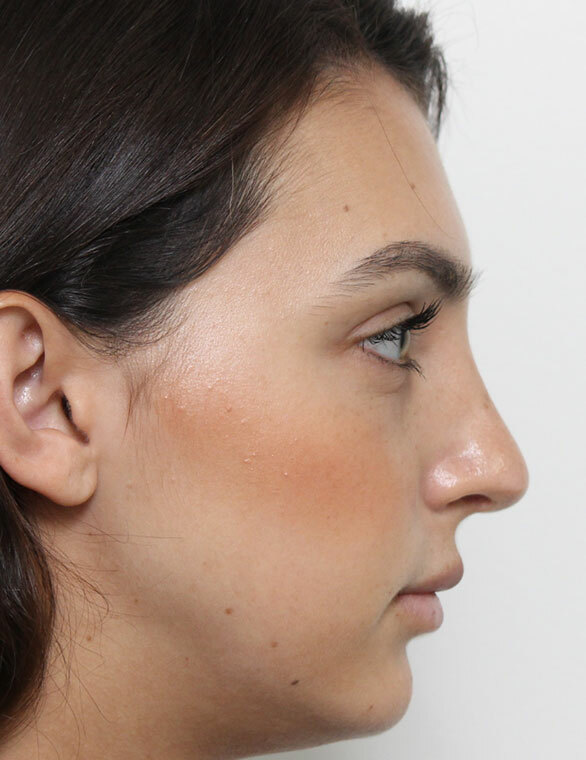 Failed rhinoplasty procedures can be corrected using revision rhinoplasty in Beverly Hills. 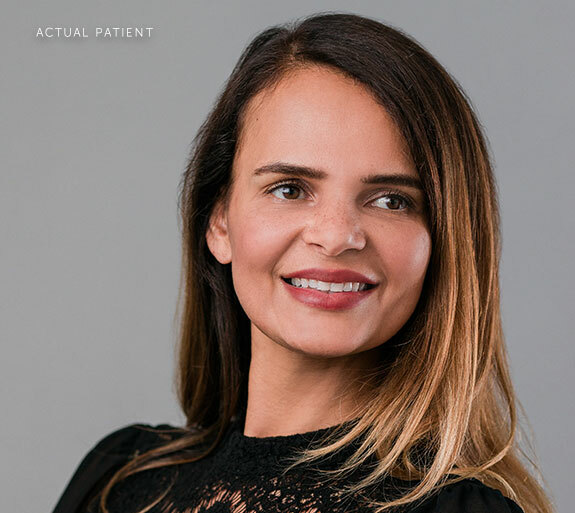 Dr. Nima uses a detail-oriented approach to correct any imperfections from previous procedures. Stress, lack of sleep, or even genetics can cause the skin areas around our eyes to appear puffy, hallow or droopy. 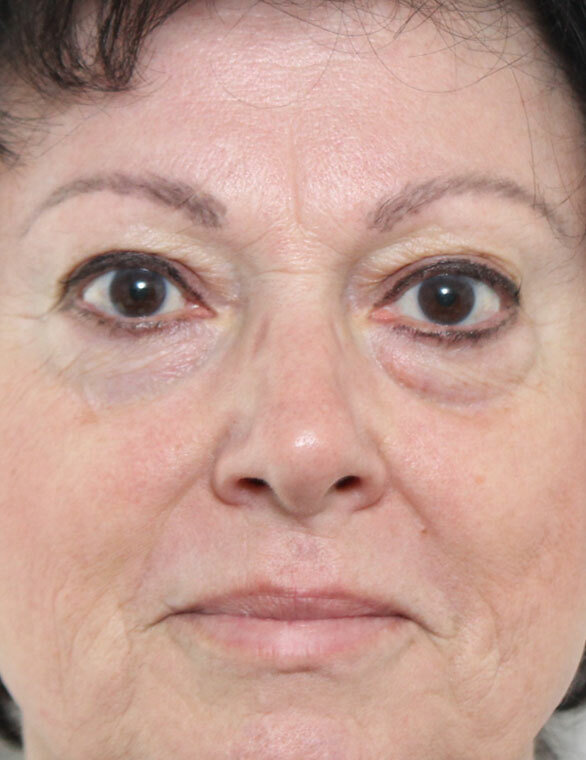 Blepharoplasty, also known as eyelid surgery, can rejuvenate the appearance of the upper and lower eyelids. 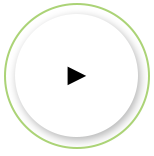 Dr. Nima uses his experience and precise detail to restore your eyes to their natural shape. Injectables and dermal fillers are non-surgical cosmetic treatments that can provide a natural, rejuvenated, refreshed look without the cost and downtime associated with most facial plastic surgery procedures. Injectables like BOTOX® and Dysport® can improve fine lines and wrinkles, while fillers like Restylane® and Juvederm® can restore volume. Cosmetic and facial plastic surgery is available in Beverly Hills to help men achieve more youthful appearances while enhancing and maintaining their masculinity and strongest features. Rhinoplasty, eyelid surgery, facelift, and injectables are procedures that can be tailored and customized to help men restore their youth, confidence, and self-esteem.